Circus is the most advanced HR platform for Film and TV’s Content Creators. 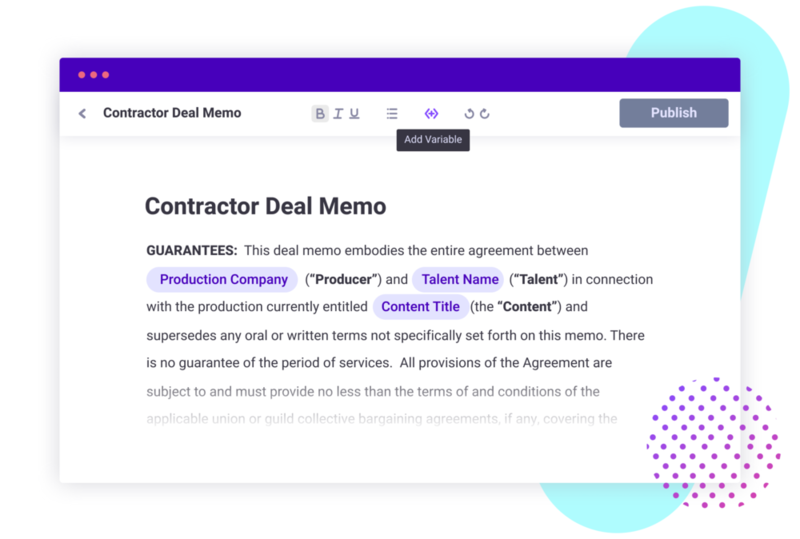 Quickly and securely collect payroll, legal and residency details and docs from your production Talent – all without using a single sheet of paper. Watch our latest spot – and what we’re fighting for. Talent are tired of filling out start packs and Creators want to go green. Join the fight and leave paper start packs in the VHS dustbin. Set up your content and production company so Talent know what they’re getting themselves into. Determine which unions you’re working with. We’ll automatically pre-fill their docs, generate and distribute a PDF so your production office doesn’t have to send a million emails. *Currently only available for select programs. 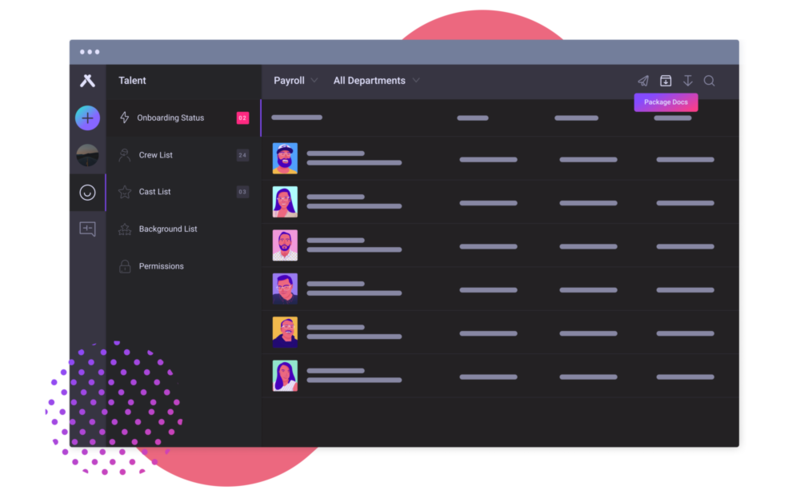 Further customize your HR workflow by collecting the details and docs you need from your cast and crew to run payroll and claim tax credits on your Talent’s labour. Then, sit back and relax – we’ll do the rest. Set and lock-off deal points, leaving no room for error. Then, invite Talent to create a work profile where they can securely provide and store their details and docs for this and the next job. They can also review their deal points, and sign any required contracts. Everything you need to know about your talent – all in one place. 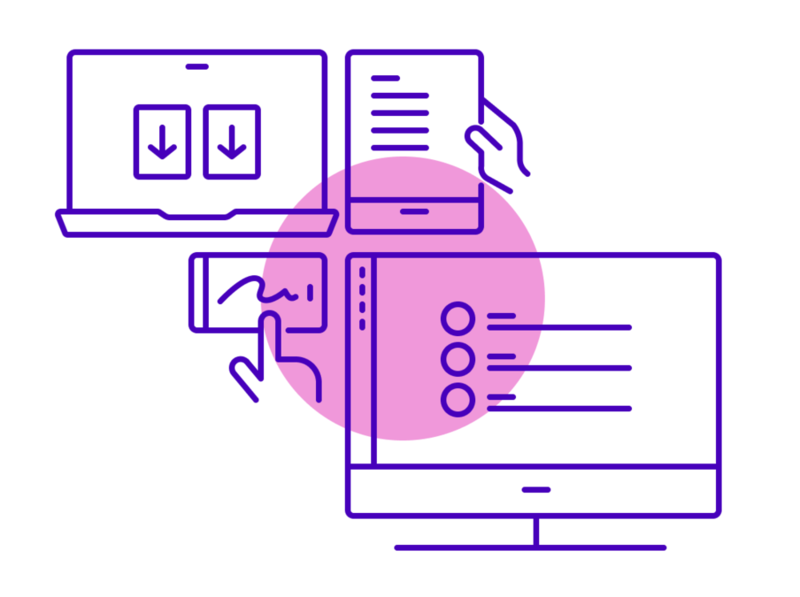 Easily set permissions, search details, batch download docs or keep it all on your content’s secure platform. Share mood boards, scripts, schedules, and more with your Talent. They’ll immediately have access as soon as they have onboarded and signed your required legal docs. Manage Talent and onboard from anywhere with ease. Circus is available on all devices and any browser. Let’s roll. Managing your Talent is about to get a lot easier. Got more questions or want a demo? Talk to us.